The government begins a four-month period where the legislature will be sitting most weeks — and a number of important decisions are scheduled to be made. Today marks the beginning of the third session of the 41st parliament of British Columbia. It's an ornate title, but what it really means is that the government begins a four-month period where the legislature will be sitting most weeks — and a number of important decisions are scheduled to be made. Here are 10 that you'll likely be hearing about. Last year, the government made reforms around rental laws, but Premier John Horgan acknowledged that had "not made a dent" on the affordability of market-priced housing. A host of measures to both increase supply and decrease demand from speculators is expected in the budget, scheduled for Feb. 20. "We're going to tax policy, we're going to need to work on supply, more housing, working with developers and communities to make sure we can get rapid approvals and get the housing people need," he said. 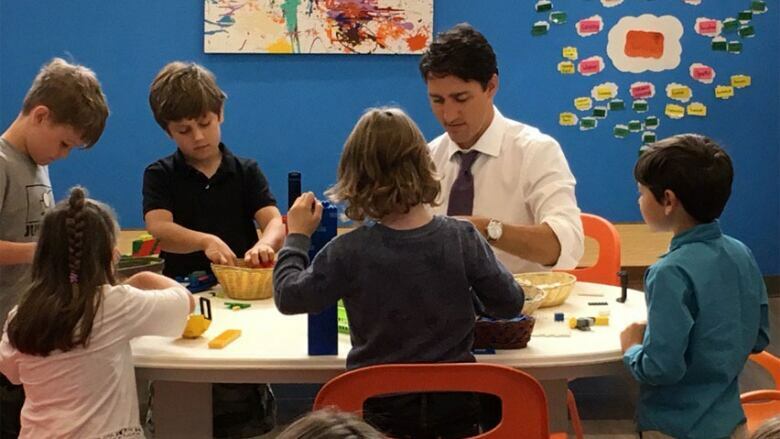 $10-a-day child care was at the top of the NDP's election platform and the government has committed to move toward that, while acknowledging it could take a decade to fully enact their plan. A partnership between the provincial and federal government is expected to start this year, providing more spaces and reducing the cost for parents, along with funding to train more child-care workers. Calling it a "dumpster fire", Attorney General David Eby pledged to make ICBC's projected $1.3-billion deficit a one-time affair. In early February he announced a series of reforms that would be legislated, including a $5,500 cap for pain and suffering on minor injury claims. More changes are expected in the coming months, including making higher-risk drivers with more infractions pay more and lower-risk drivers pay less. 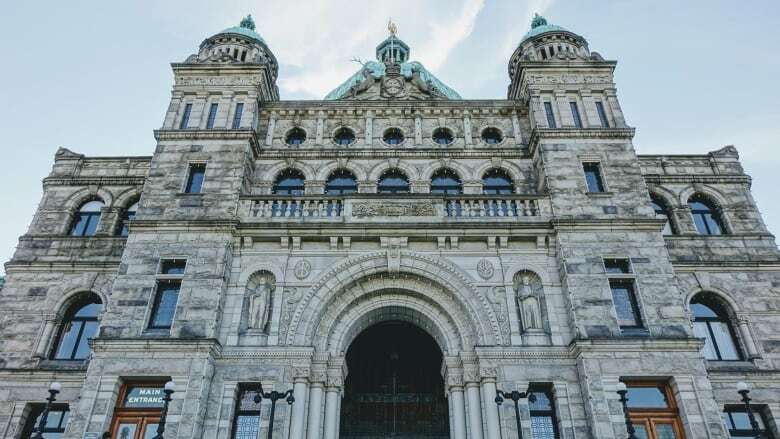 Horgan has said legislation to regulate non-medicinal cannabis when it becomes legalized this July will take up a large portion of time in the chamber, because of the number of different laws that will need to be amended. Already the government has announced marijuana will be sold in standalone stores, won't be allowed to be consumed inside vehicles, and that local governments will have a veto in licensing retail outlets in their boundaries. Rules around the price structure of cannabis and how it can be bought and sold in rural areas will also be determined. 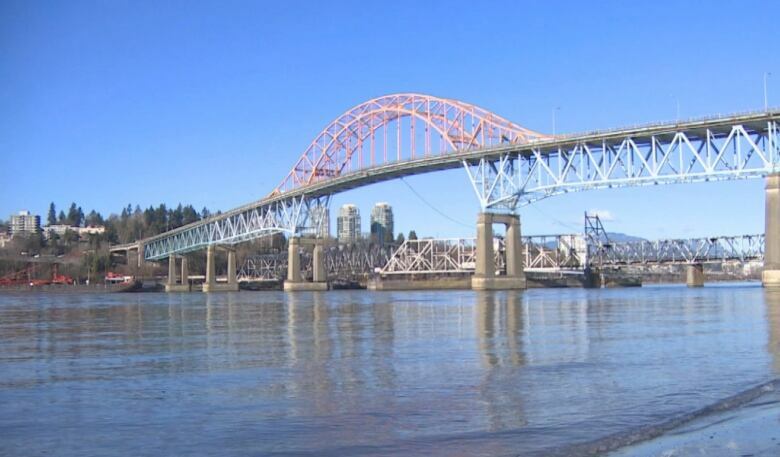 The municipal governments in Metro Vancouver have been eagerly pushing for financial approval of three large projects: a new Pattullo Bridge between Surrey and New Westminster, an extension of the Millennium Line in Vancouver and an LRT line in Surrey. Those agreements could come in this session — along with a decision on whether to approve a request by cities for carbon tax revenue to fill the remaining municipal funding gap for the projects. Last year, TransLink created an independent commission to explore how congestion could be reduced in the Lower Mainland, with the potential of generating additional revenue to pay for transit. 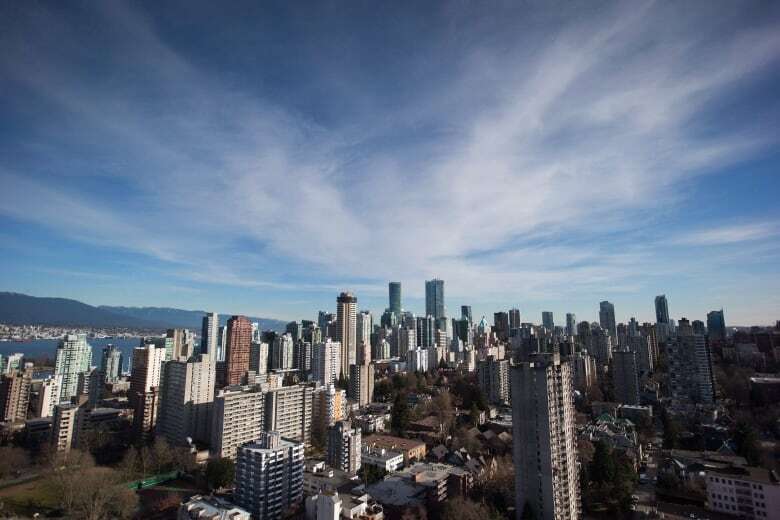 The commission is halfway through its work and has suggested the possibility of enacting a fee to enter areas like downtown Vancouver, similar to charges in some European cities. ​The full report is due this spring and if it contains any measures requiring new taxation, the provincial government will have to approve it — something Horgan wouldn't speculate on earlier this year. 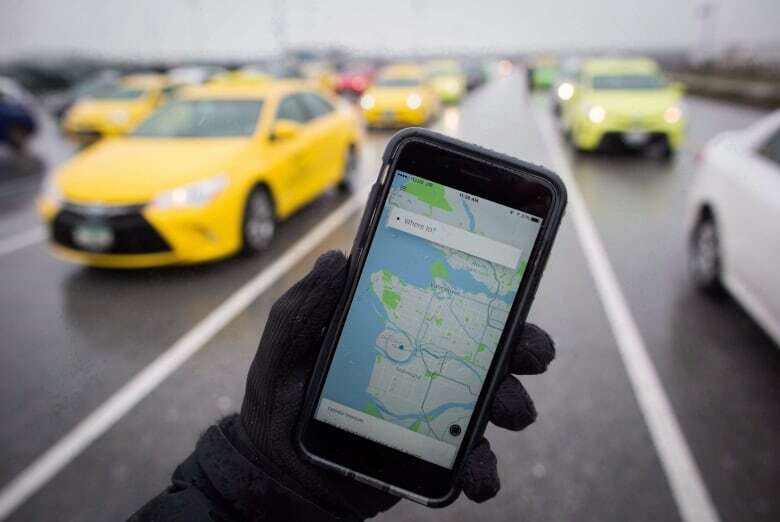 Could Uber and other ride-hailing companies be allowed to operate in B.C. soon? 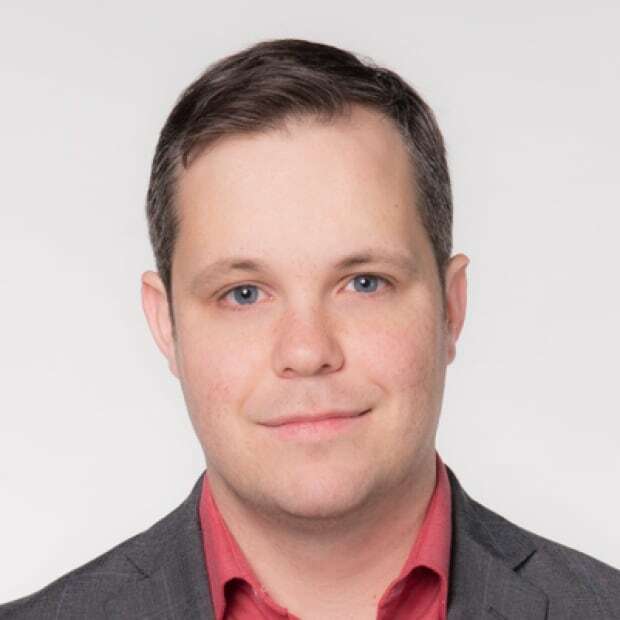 A committee including Green Party leader Andrew Weaver — who has been vocal in his desire to legalize the practice in B.C. — has been exploring the topic for the past month will produce a report Feb. 15. Another report, focusing on the impact to the taxi industry, is also being produced by the government and is set to be released this spring, making it less likely legislation will come down before the summer break at the end of May. It's not a decision that will be made in the legislature, but whether hydro rates go up is a situation that bears watching. In November, the government applied to have them frozen for the upcoming year, instead of the three per cent increase requested by hydro. However, that decision will be made by the B.C. Utilities Commission, which delayed their decision after Horgan said, "I am now more convinced than ever that a better course of action on affordability is not a blanket reduction or freezes." 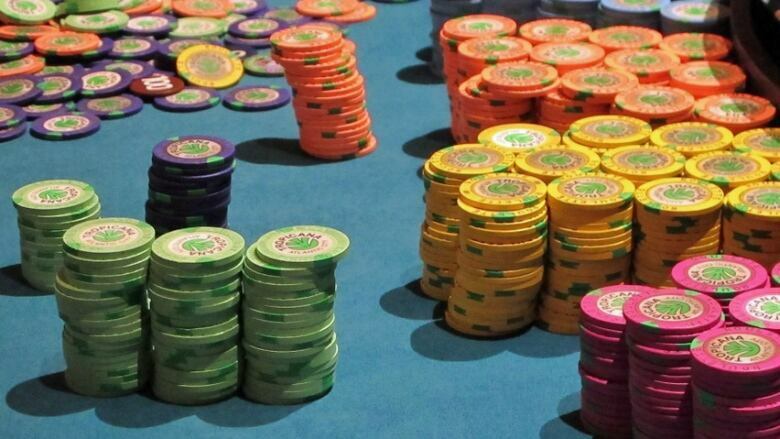 The government announced a casino money-laundering investigation after several reports of suspicious cash transactions at Richmond's River Rock casino. Lawyer Peter German — a former deputy commissioner of the RCMP and author of Canada's leading anti-money-laundering law textbook — is in the middle of his investigation, which he says will highlight the extent to which laundered cash has flowed into B.C. 's real estate market and other sectors of the economy. A full report is due by the end of March. Finally, this fall voters will be asked to vote on changing B.C. 's electoral system to a form of proportional representation — but the specifics aren't known yet. Until Feb. 28, the public is invited to fill out an online questionnaire and make comments on various aspects of the electoral system, including their preferred voting system, ballot design and the distribution of public funding for designated groups to campaign. Eby will then prepare a report to cabinet with recommendations. What's going to cost you more, less, in 2018 in B.C.